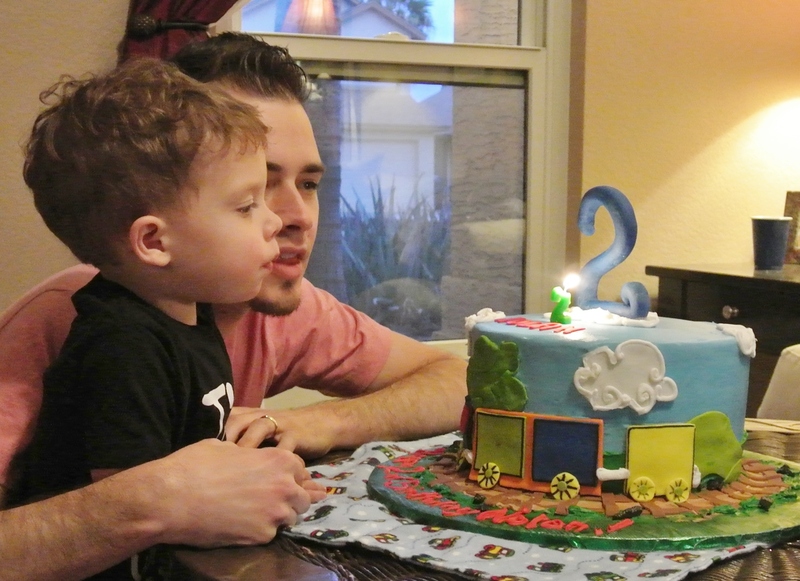 I can’t believe my son is already two years old! Everyone told me that the time would fly and they were right. Before I knew it, it was time to plan Nolan’s second birthday party, including a mostly vegan menu that was sure to please all guests. And, it did! 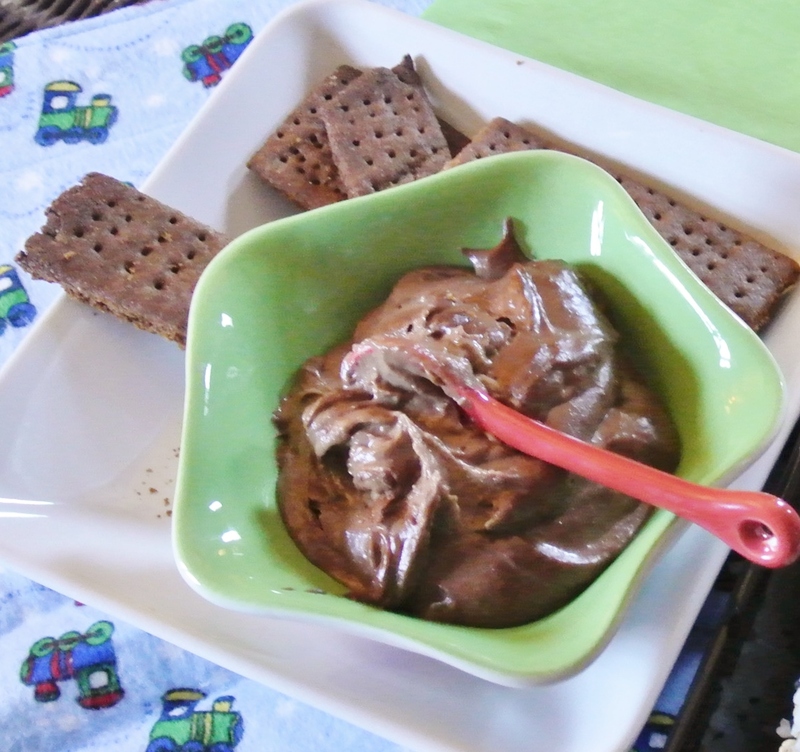 We kept the affair small and invited family members that are both vegetarians and omnivores. Everyone ate mostly vegan and loved it, exclaiming over the food and asking me for recipes. In the past, I’ve served foods at parties I’ve thrown that are crowd pleasers, but that don’t necessarily reflect our plant-based lifestyle. Animal products like meat and cheese were once on the menu for such an event and I would always be conflicted with the leftovers; I don’t believe in wasting food, but I don’t, any longer, choose to eat many animal products. This time, I knew that I wanted to be left with the food that we eat every single day. To answer the question that is surely on many minds, particularly those of parents, yes, Nolan follows a plant-based lifestyle, too. While I’m no expert on this way of eating and living, I’ve done quite a bit of research and have been living plant-based for over three years. As a result, I know that animal products are not at all necessary to the proper growth and development of a young child. While Nolan eats the occasional piece of cheese or cup of yogurt when at the homes of friends and family, in our house, he eats just like Travis and I do. As you read in my bio, I am a mostly vegan, as sometimes it just isn’t feasible to be 100% plant-based. 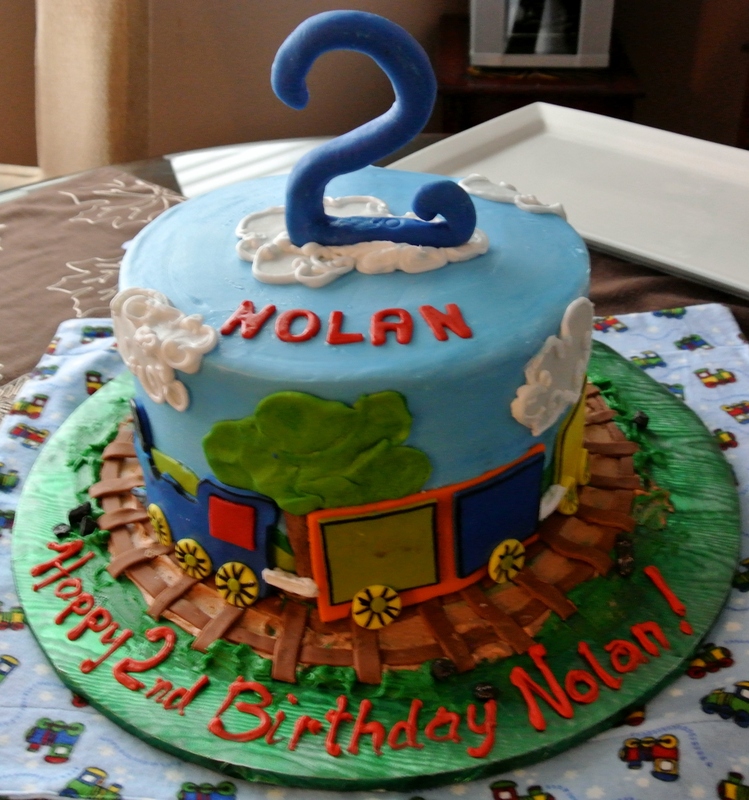 Case in point, Nolan’s cake. I have made vegan and gluten-free cakes and icings before, to much success. This time around, however, I needed someone to do the job for me. With Travis working full-time and completing an MBA, a steady stream of visitors since January (everyone wants to be in Arizona when it’s winter! ), my job, and running our entire house, I honestly just didn’t have the time, this time. The cake was delicious and it was worth the very occasional splurge. 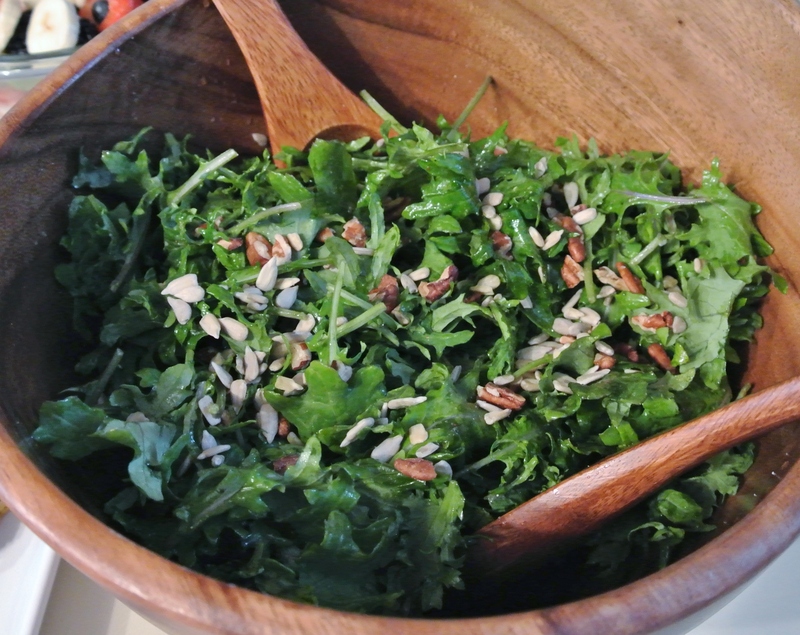 I’m hoping that getting a glimpse into our plant-based lifestyle—even when throwing a party—helps you to embrace it yourself, even if it’s occasional or gradual. I can’t stress enough the health and happiness that living this way has brought to our lives and we have an adorable two-year-old to show for it. Happy Birthday, Nolan!